You can say what you like about access flooring, but one thing you usually cannot say is that it looks amazing and stylish. Think of raised access flooring, and you probably think of vinyl-coated panels in a faded blue. It’s great to step on and it does what it is supposed to do, but as for great looks – we don’t think so! One company that hopes to change all that is Kingspan, who have introduced a new product range which they call ‘Attiro’. This is a magnetic flooring system that includes real wood flooring panels that are especially designed for raised access floor installation. We’re happy to announce that you can order the Attiro range here at Fieldmans Access Floors. Kingspan are already regarded as the world’s largest manufacturer of raised access floors. In their UK factory alone, they produce over 170,000 panels each and every week. That’s close to nine million panels per year! The company designs their panels for a range of installations and they send their panels to all four corners of the globe. Raised access floor panels are ideal for use in offices, data centres, retailers, schools and universities, leisure centres and restaurants. Attiro is being marketed as ‘the definition of versatility’. The Attiro panels have all the amazing beauty of engineered oak, combined with the ease and convenience of raised access flooring. This new range of panels is a significant step forwards from conventional bonded-square systems. 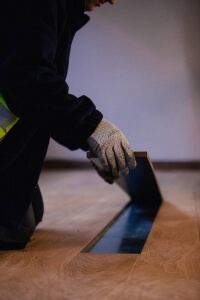 The Attiro raised access flooring system has a pioneering magnetic feature, which means the actual floor panels can quickly be removed when access is required. 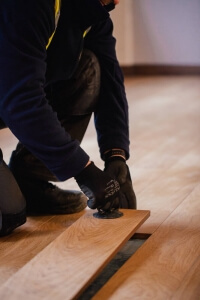 A special device is supplied with the system that you can use to lift any part of the floor should access be required, or if an individual stave needs to be removed because of damage. Attiro comes in standard widths of 160, 180 and 200mm, and a range of lengths from 1200mm to 220mm. All staves supplied are 16.5 mm in depth. 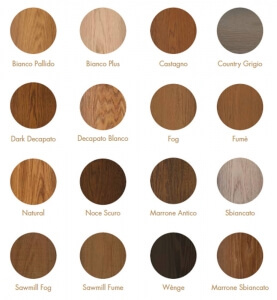 It also comes in a range of shades that should easily match any particular taste or interior – from natural deep-coloured wooden grains to crisp whites. A brushed finish comes as standard, although both sawmill and rustic hand-scraped finishes are available as well. Each stave can be finished off with a UV cured lacquer or wax oil. Fieldmans are proud to stock this unique product range and are collaborating with Kingspan to act as the main supplier for the Attiro range. Our aim has always been to enable our clients to find quick and easy solutions that suit their needs and match their particular design style. It is therefore a natural fit between Fieldmans and the Attiro range, allowing us to provide access flooring with a beautiful design flourish that others can only aspire to. We are confident that this partnership will bring even more options for our clients to choose from. 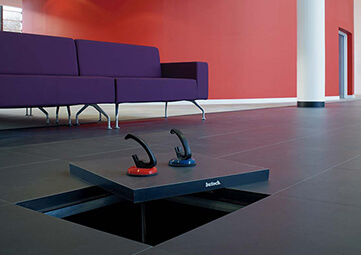 This brilliant innovation opens up a whole new range of opportunities for access flooring options. 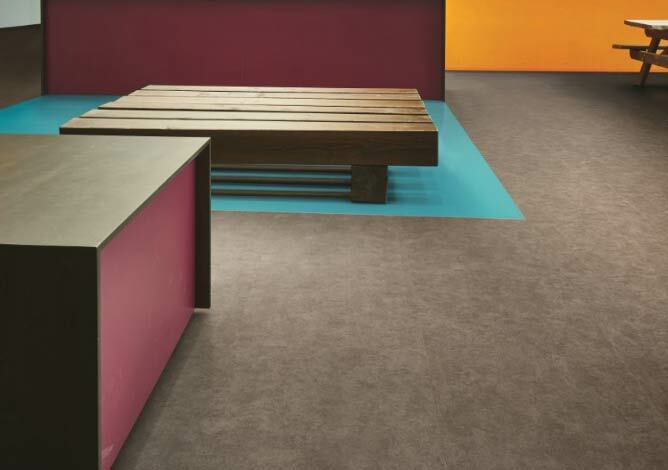 While accessible floors are typically covered in carpet tiles, which are easy to remove to gain access to the void and replace if they become damaged, the Attiro range turns this on its head offering up a new alternative. 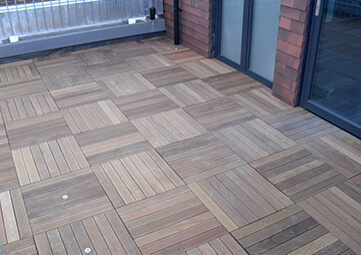 You no longer need to design the rest of your flooring around an area of access flooring, however large or small. Attiro enables you to have wood panel flooring throughout your space and even allows you to add particular design touches by changing panel colours or finishes to best show off or complement your space. 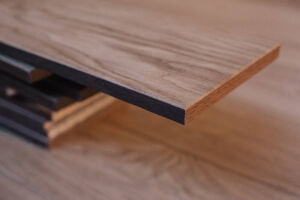 Each panel is made of solid oak giving your flooring the weight and splendour of real wood. 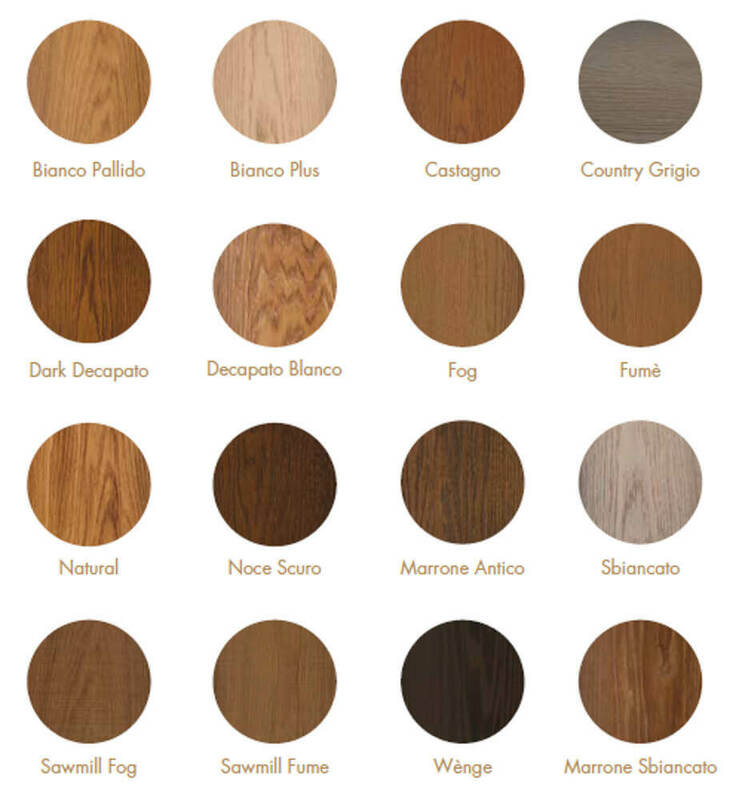 The wide variety of shades and finish options enable you to select the most suitable option to match your style and the design and function of each space. Should you wish to contact us directly regarding Attiro Raised Access Flooring Systems, for a no-obligation site survey or just some advice, please call on 020 8462 7100 or complete the contact form by clicking here.